Today, I am sharing a few must have pieces for Fall. One being this jumpsuit, which I am obsessed with that is only $20! 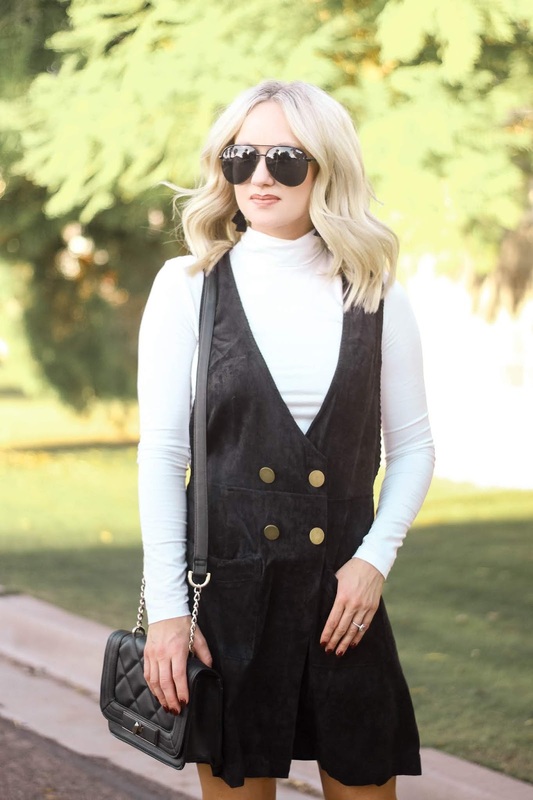 Jumpsuits are on the trend right now and I will link a few I am loving right now in the widget below.